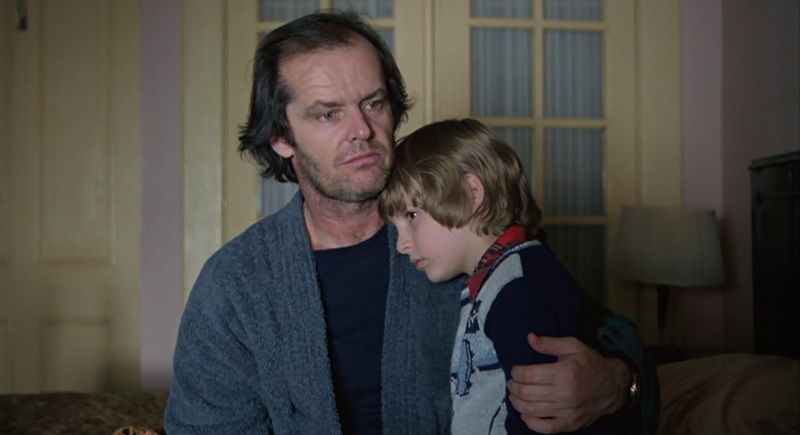 Deemed by some as one of the best thriller-horror films ever made, The Shining has certainly cemented its place in film history. Jack Nicholson plays a struggling writer who takes over as manager at a spooky hotel and eventually goes insane. While the film was met with mixed reviews from critics as well as Stephen King himself, it still made over 44 million at the box office.